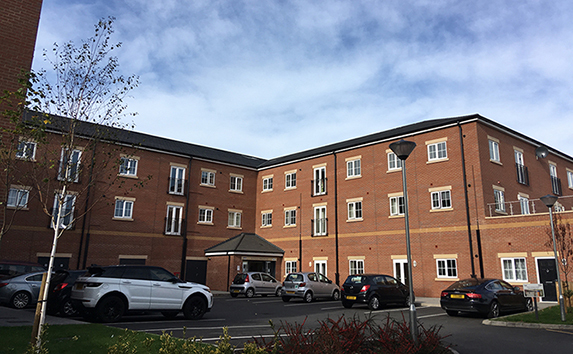 We were delighted to be involved with a new development of accommodation designed to help people with a recognised care and support need to lead independent lives, in Birmingham. Acting as Monitoring Surveyor on behalf of Finance Birmingham we acted as an independent advisor, monitoring performance and reporting against any risks associated with the scheme. Successfully regenerating the Bromford Lane brownfield site, formerly home to The Bromford public house and Palmerscroft Care Home, the development provides 57 properties, a community hub and 12,000 sq. ft. of commercial/retail space. Known as The Bromford, the development was funded with a £2m loan from the Greater Birmingham and Solihull Local Enterprise Partnership’s Growing Places Fund, which has been fully repaid by the developer, Upward (Property Estates) Ltd. 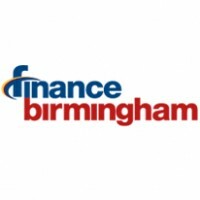 Managed by Finance Birmingham, the Fund is available for projects that are unable to proceed due to developers experiencing difficulties accessing finance through traditional routes. The one- and two-bedroom houses and flats offer an alternative to traditional residential care homes for people with disabilities and complex needs and all tenants are encouraged to join in activities and integrate with their local community. Since it was launched in 2013, the Greater Birmingham and Solihull Local Enterprise Partnership’s Growing Places Fund has played a pivotal role in kick-starting projects across Greater Birmingham and Solihull, helping to stimulate sustainable economic growth in the region.